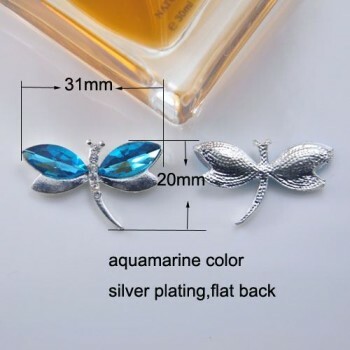 Extravagant brooches of dragonfly, starfish, butterfly and peacock featuring rhinestone crystal from Thailand. 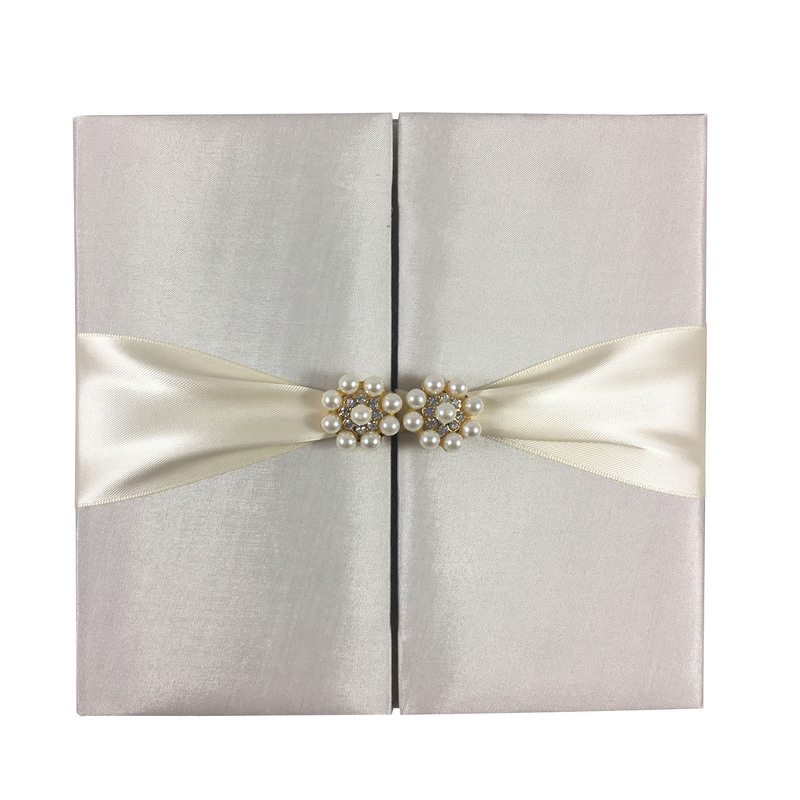 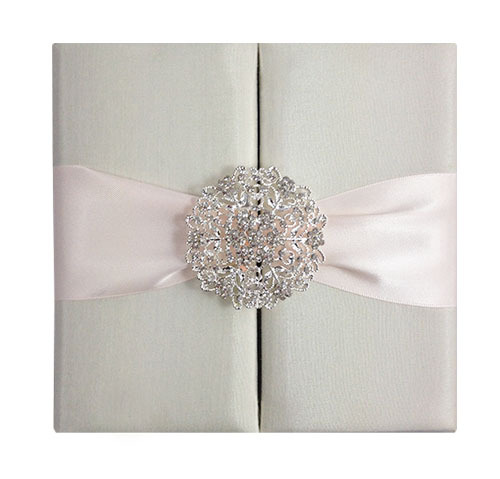 Elegant embellishment design for wedding cards, packaging boxes, favour. 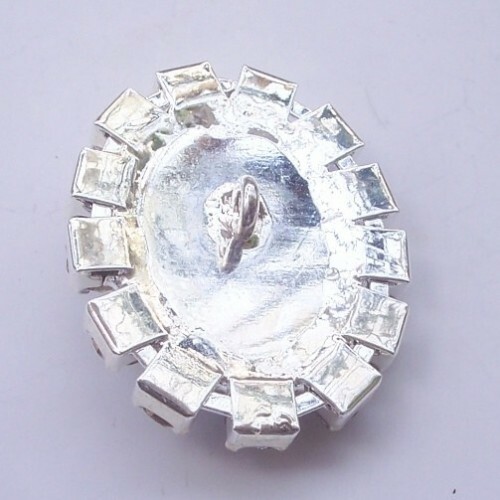 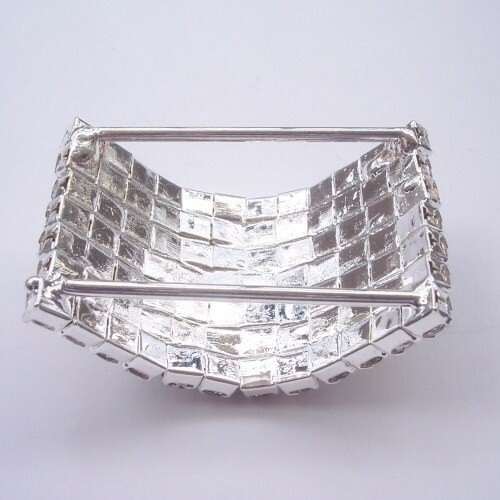 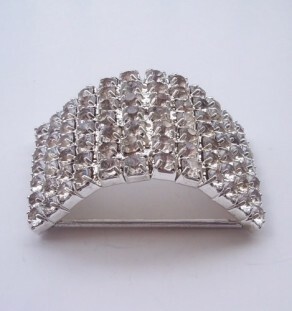 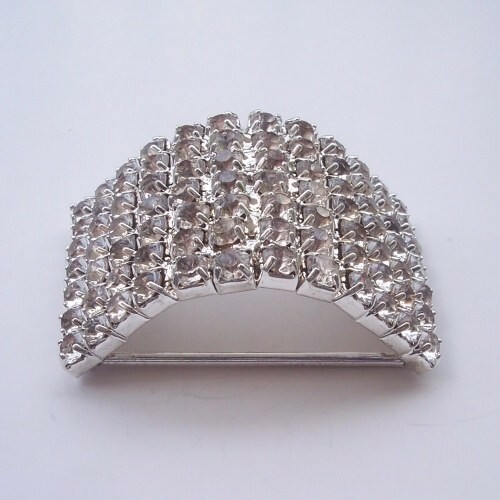 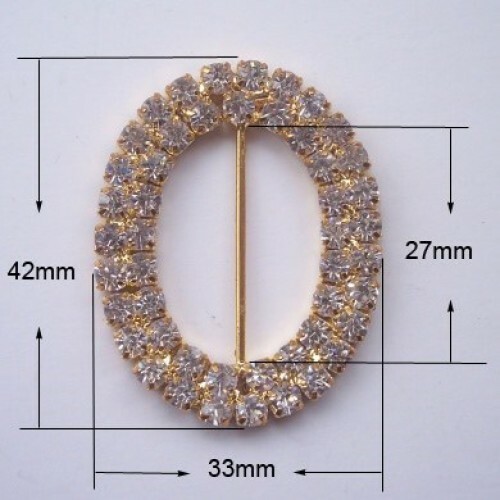 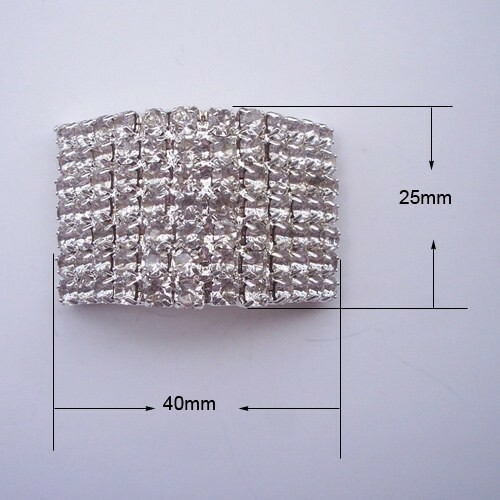 A grade rhinestone crystal. 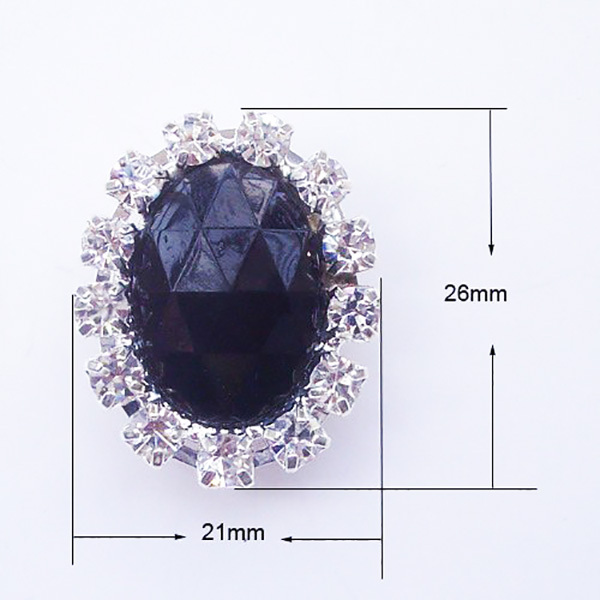 Clients can choose the crystal color. 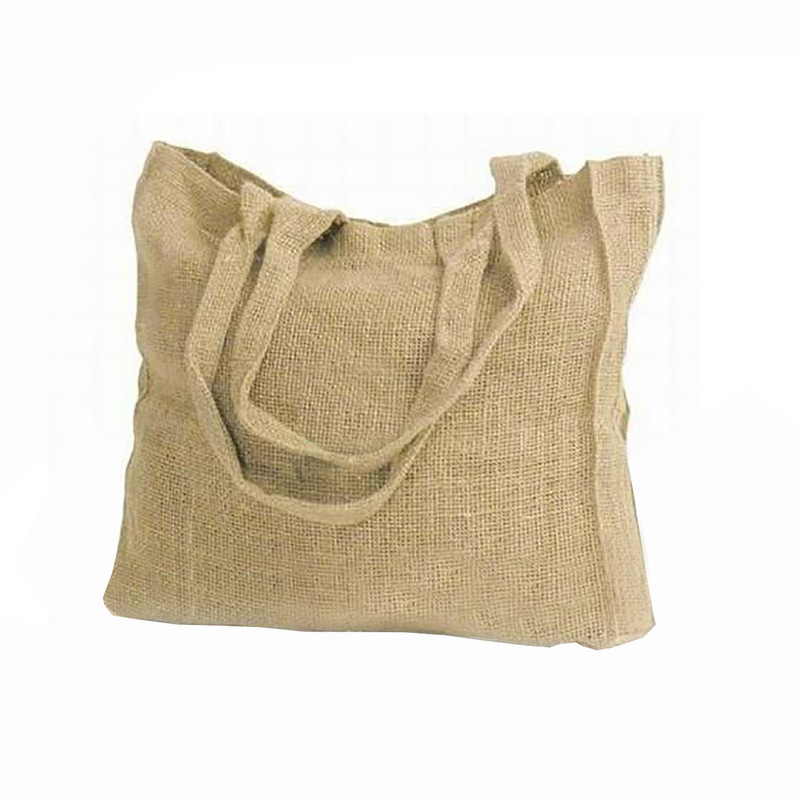 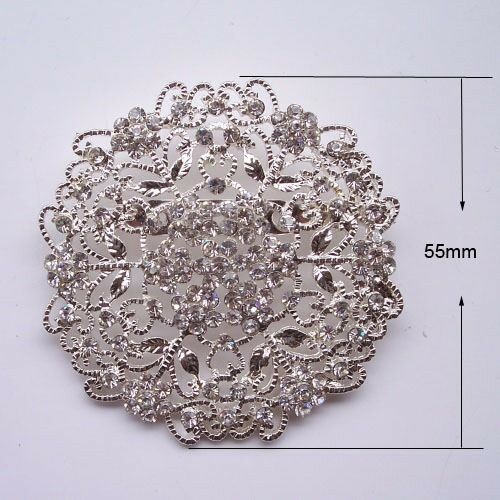 Please order at least 250 pieces per order. 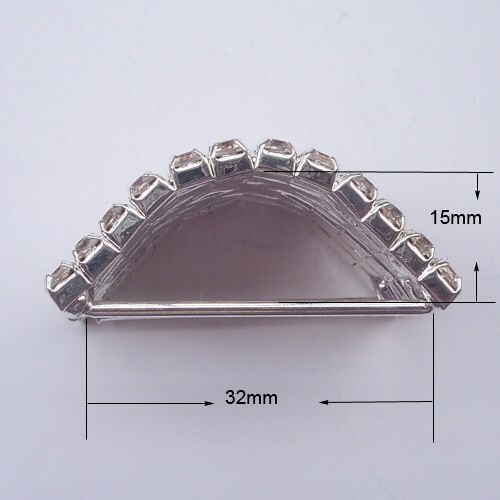 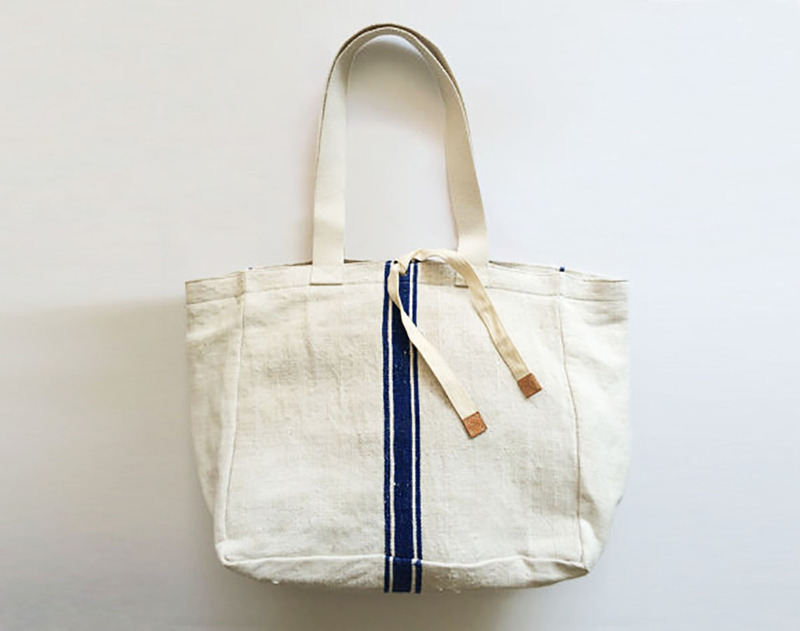 A stich pin or clip can be attached to the back for easy attaching to ribbon or textiles. 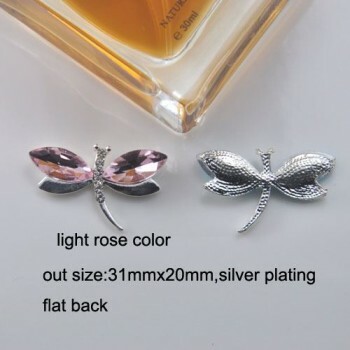 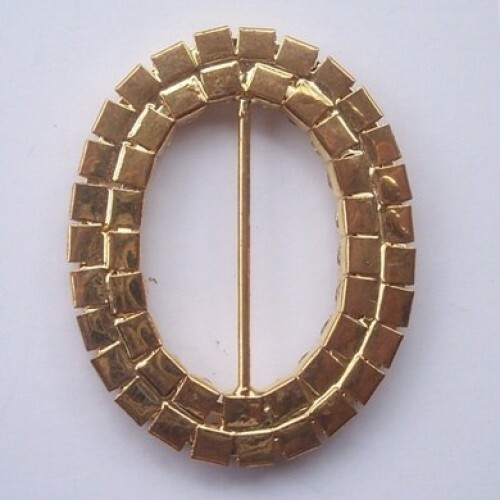 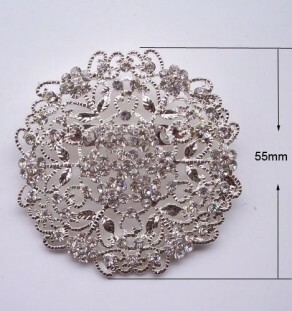 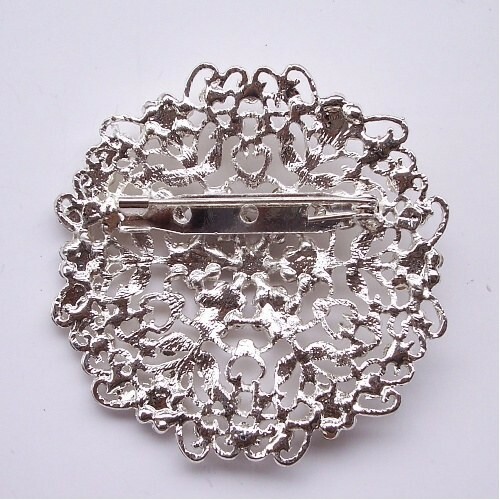 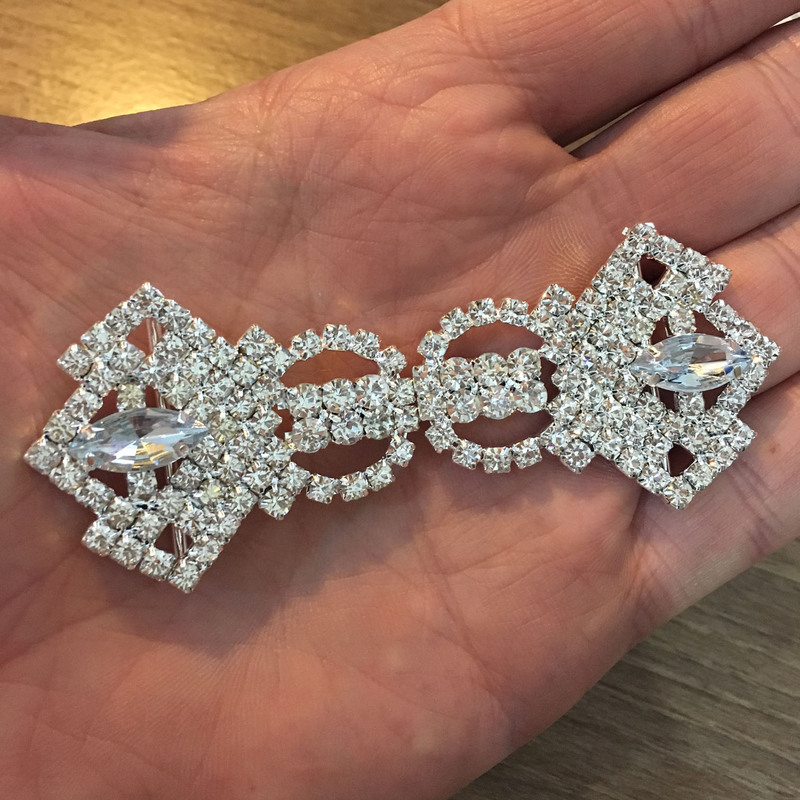 Please contact us if you wish this brooch to be customised, different than shown.